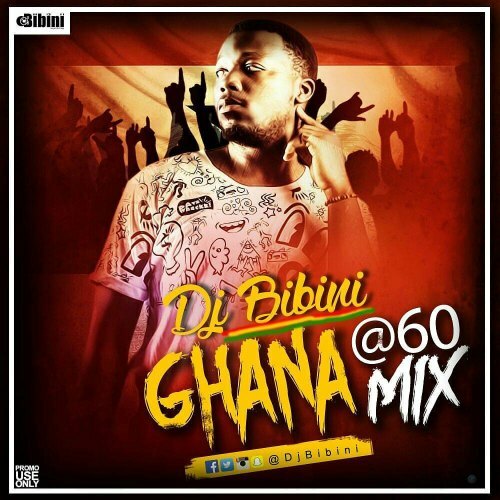 DJ Bibini is a Ghanaian DJ, Producer, Remixer and Songwriter. 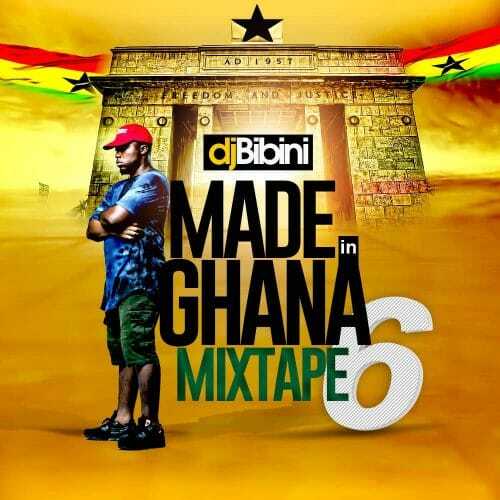 He is best known for hosting several mixtapes, most notably his successful Made In Ghana Mixtape series. 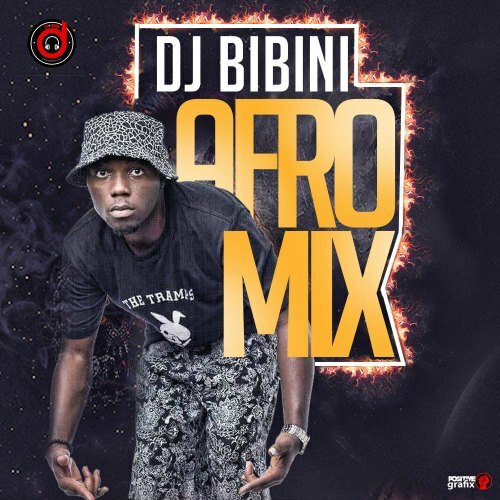 DJ Bibini featured renowned musicians like Nigeria’s Hiphop superstar, Mode 9 and Ghanaian rap superstars like C-Real, E.L, J-Town, Gemini, T-Flow, Bebelino, Kojo Cue, Shady Forson, Kobby Dope and many others on the mixtape. 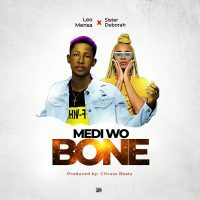 He’s also known for doing Ghanaian RnB legend Ded Buddy now Qweci’s “Back Home Mixtape” , which received a lot of positive reviews. 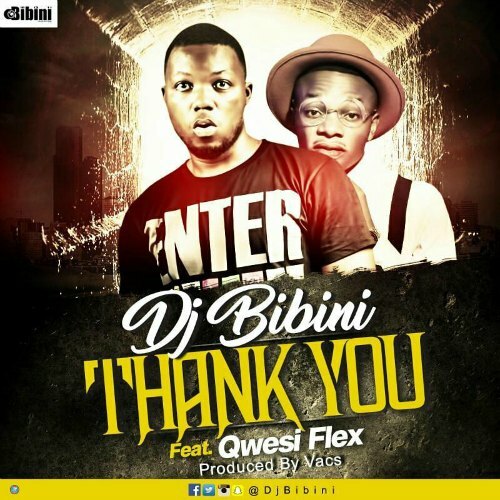 DJ Bibini is also an on air personality on Western Region’s Melody 91.1 FM.